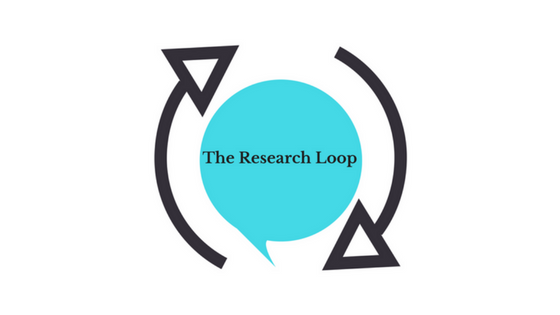 Once you have filled out the registration below, The Research Loop will send you a confirmation code so you can access the Offer Research Feedback page and you can start submitting your feedback to researchers. If you have questions about the registration form, please contact us via our contact page. We look forward to having you join us as we transform the research process with the patient and caregiver voice!